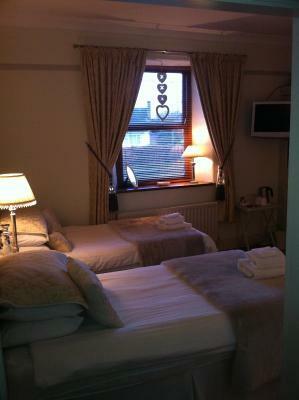 Lock in a great price for Moor End Guest House - rated 9.1 by recent guests. It’s a great location! Lovely comfortable rooms and as a guest on a few occasions, I’ve been made to feel very welcome and would stay there again. Good accommodation, great hospitality and breakfast. Owner even drove me to my morning appointment. Nothing too much trouble for him. Very friendly owner. Loved the dresser and metal cereal tins in the dining room. Loved the signs above the doors and very comfortable bed. Would definitely return. Perfect location for my needs with pub serving food & a small Spar store both a short walk away. Comfy beds. 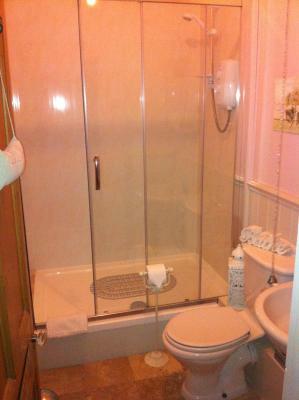 Great en suite. Very helpful owner. We have previously stayed in a five star hotel in the city but as we brought our daughter along on this trip decided to look for a more economical stay. We had never stayed in a guest house before but we were more than happy with our choice,in fact I had a better nights sleep in that bed than I did at the five star hotel! The breakfast was great and there was a good choice from a menu-a week later and my daughter was still talking about the breakfast and we usually eat breakfast during our hotel stays. I have to agree with her because my scrambled eggs were delicious! Will definitely stay there again. Large twin room with a sofa. Location. Friendly host. Appearance / Furnishings. Breakfast. Comfortable bed. 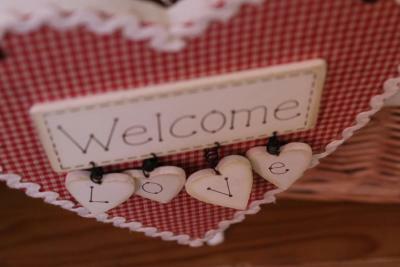 Lovely, clean, homely guest house with a friendly host and delicious breakfast. 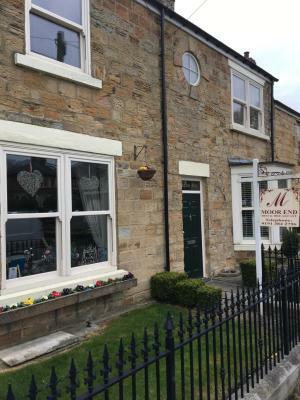 Dating back to 1840, this stone-built Moor End Guest House provides free Wi-Fi, free parking and a free electric vehicle charging point. Durham city centre is just 2 miles away. Rooms at Moor End are traditionally furnished, and each benefits from a flat-screen TV with Freeview, hairdryer and tea and coffee making facilities. Some retain old feature fireplaces. Ironing facilities are available upon request. A full cooked breakfast is provided each morning in the quaint dining room. Special dietary requirements can be catered for on request, and vegetarian and vegan options are also available. 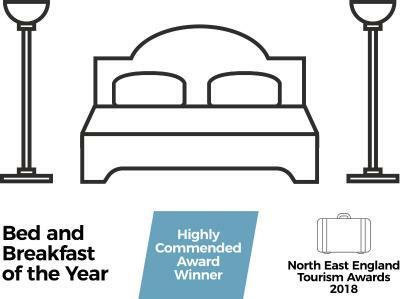 Situated on the River Wear and offering an 11th-century castle and cathedral, Durham is within a 5-minute drive or 10-minute bus journey of the Moor End Guest House. Buses operate frequently during the day. The A1 motorway is less than 5 minutes’ drive from Moor End and Newcastle is within a 25-minute drive. 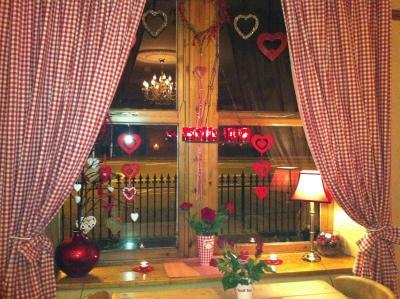 Moor End Guest House has been welcoming Booking.com guests since 22 Feb 2012. When would you like to stay at Moor End Guest House? Features in these wooden-floored rooms include a TV and tea and coffee making facilities. Please note, a maximum of 2 children aged between 5 and 16 years can be accommodated in this room. House rules Moor End Guest House takes special requests - add in the next step! Moor End Guest House accepts these cards and reserves the right to temporarily hold an amount prior to arrival. Check-in is strictly between 16:00 and 19:00, unless previously agreed with the hotel. If you expect to arrive outside reception opening hours, please inform Moor End Guest House prior to booking. The free electric vehicle charging point is available on a first come, first served basis. Please note, a maximum of 2 children aged between 5 and 16 years can be accommodated in the Family Room only. 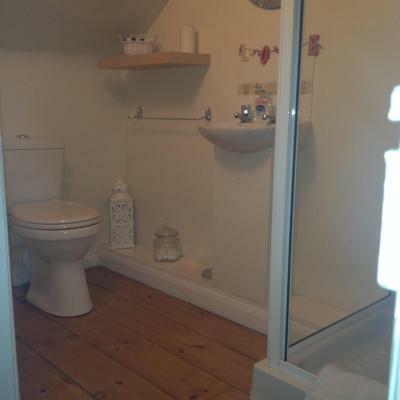 Please note, this property cannot accommodate children aged 4 years and younger. Really comfortable, staff were very nice Better than how it looks in pictures! Welcoming host. Very comfortable stay. 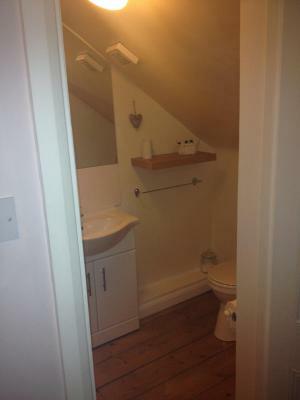 Clean tidy and pleasant accommodating host. Found it a little difficult to find, as it doesn’t come up on satnav. Might be helpful to state its next door to the pub, on the description. Bedroom felt cold even though the radiator was on full. When using the shower the fan was behind you meaning you got cold air on you whilst trying to shower. 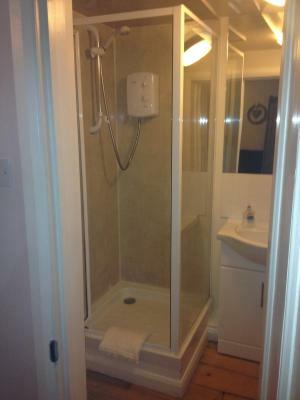 No radiator or heated towel rail in the bathroom so it felt cold when you got out of the shower.